The international festival of music and dance The Spirit of Dance 2018 will bring artists from Canada - multi-instrumentalist Merlin Ettore and dance project Monad Dance, Tengrinews.kz reports. Also, a solo performance will be performed by artist from Bashkortostan Robert Yuldashev accompanied by the dance group GUZALDANCE. Earlier, the participation of artists from Georgia, Ireland, India and Latvia were announced. The grandiose dance festival celebrating the 20th anniversary of Astana will begin at the Central Concert Hall "Kazakhstan" on the 14th September at 19.00. The organizers of the dance show are the Ministry of Culture and Sports of the Republic of Kazakhstan together with The Spirit of Tengri. Tickets for the unique show can be purchased at ticketon.kz as well as at the ticket offices of the Meloman Marwin store chain. The organizers of the unique "seamless" dance show are the Ministry of Culture and Sports of the Republic of Kazakhstan together with The Spirit of Tengri project. The Spirit of Dance is the fourth festival of the project team and the first, in which a greater emphasis is placed on the dance part. The stage of the Festival will meet musicians, dancers and DJs from 7 countries from around the world. The Canadian group of world art MONAD work as a single organism combining cutting-edge music, modern dance and avant-garde fashion. 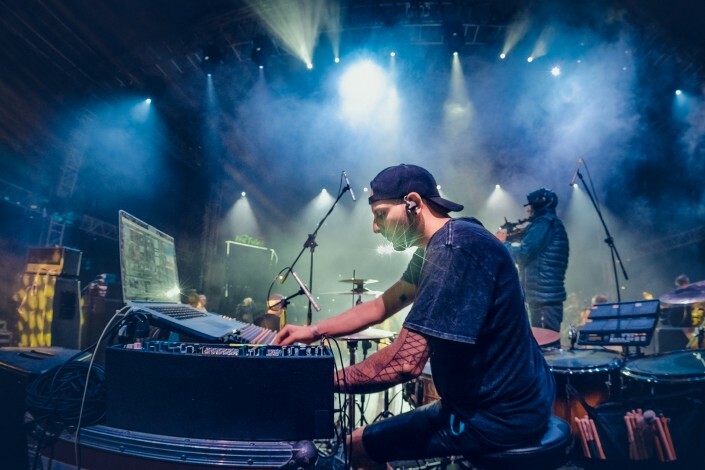 Their music is a unique mixture of rhythms of high definition and cinematic sounds expressed through modern electronic instruments and live drums. The dance part of the MONAD project is performed by world-class dancers. They move with furious precision blurring the boundaries of symmetry and chaos in an elegant and harmonious form. The final touch that awakens the link between the fantastic worlds and supernatural forms is extraordinary costumes. 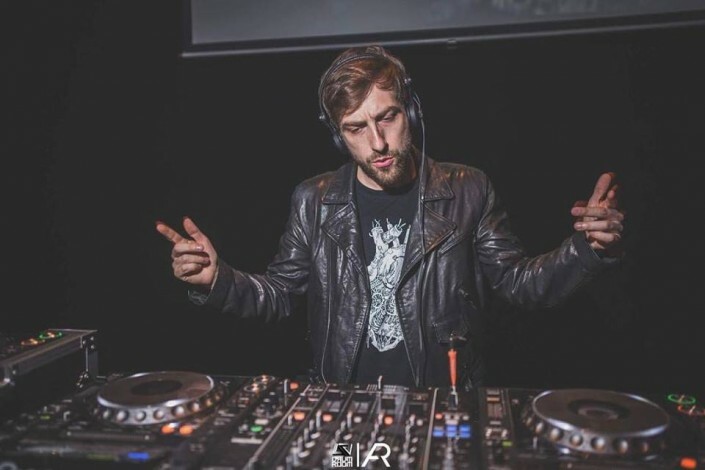 Canadian drummer, electronic music producer and video artist Merlin Ettore is the main inspirer of MONAD project. Merlin Ettore has found a unique direction in electronic music - the experimental underground. Combining electronic and acoustic instruments, he creates flexible and complex compositions. His music has an inexorable inner impulse determined by an innate and far-reaching passion for the rhythmic qualities of music. Ettore is a recognized master in all four disciplines of a "full" music production: composition, collaboration, performance and recording. Furthermore, the musical component of MONAD's live performances lies on musician Ivan Shopov also known as Cooh, Balkansky, Ghost303. He has created a bridge between the past and the present generations of music traditions. 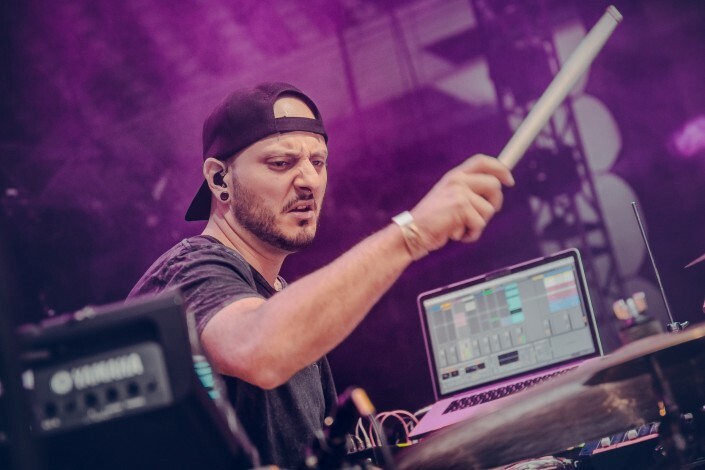 His great interest in the world of electronic music has led to the creation of various techno, drum-n-bass, IDM, jazz, ambient and classical music projects. He writes music for contemporary dance and theater productions, short films and interactive installations, where he is also involved as a sound engineer. Choreographer and dancer Lena Kilchytskaya interprets the universe MONAD through physical expression. Her creations are filled with animal spirit, represented in non-traditional forms, geometry and sharp lines. Despite her young age, Lena has already built a brilliant international career, collaborating with various dance companies and composers, performing in mixed art groups. She received many awards at dance competitions. The girl is known for collaborations with such dance and ballet troupes as Siciliano, Analog Circus, Troels Primdahl, Sona Hovsepyan Dance Company and Sharm of Moscow Contemporary Ballet. She also collaborated with the Steppe Scape project. 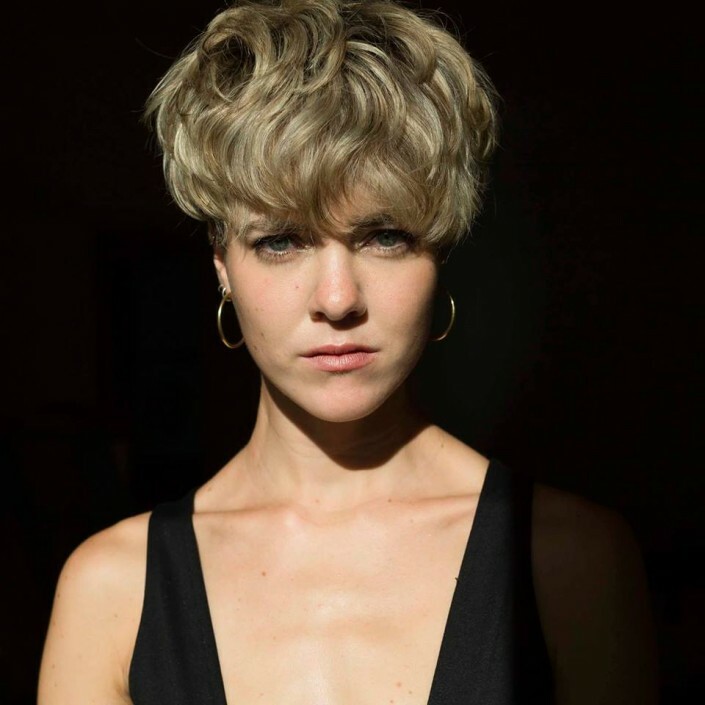 Dancer Marie Zechiel, born and raised in Germany, holds a diploma from the London Conservatory of Music and Dance Trinity Lban. She has danced all over Europe and beyond. The biography of the artist includes performances with Clébio Oliveire, XWEISS, Kiani del Valle, Zhenya Karyakin and Vazya Kozar. Marie Zechiel is a concept artist who can perform both on stage and at the cinema. For video projects, she has collaborated with musicians such as Solomun, Zugezogen Maskulin and Brandt Brauer Frick. She is one of the founders of the Siciliano Contemporary Ballet, and works with MONAD on regular basis. Dancer Brittany Davis was born in the US state of Virginia, and now lives in Berlin. She is a choreographer, performer and international dancer. Performing contempt, Britt regularly makes joint projects with other dancers and musicians. In Berlin, she conducts classes for people of all ages and levels. The main thing for her is the love of dancing and the desire to dance. Since January 2017, more than 75 students from all over the world have studied in her dance class at the Berlin Brandenburg International School. 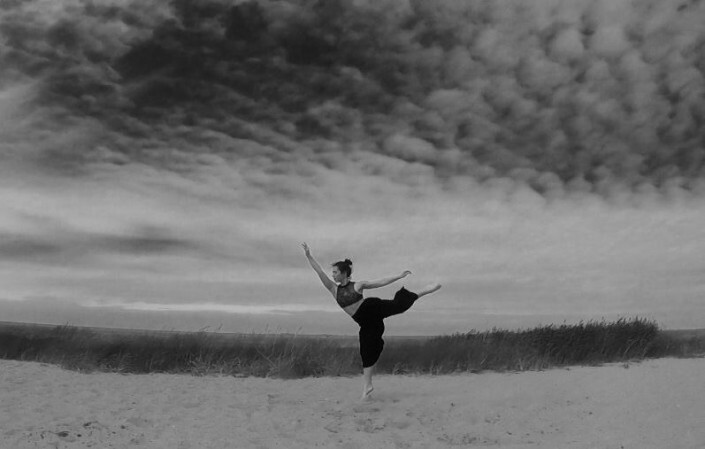 Dancer Luisa Morgenroth studied dancing at the Kittbutz Contemporary Dance Company in Germany, France and Israel. She is a graduate of the Stuttgart Academy of Professional Dance. Her professional experience includes cooperation with the State Theater of Stuttgart and the State Theater of Baden-Württemberg. In Berlin, she has performed in art dance projects at the HAUTheater. "We are very pleased to be invited to take part in The Spirit of Dance Festival. Together with a team of amazing professionals - dancers and musicians, have prepared something very special for the audience. Our performance includes avant-garde music and modern dances, "- Canadian drummer Merlin Ettore said in his video invitation to The Spirit of Dance. "I can say on behalf of the whole dance troupe: we all are looking forward to the upcoming festival and a trip to Astana. Kazakhstan, we're coming! " - choreographer and dancer Lena Kilchytskaya added. Robert Yuldashev is known as a musician who has revealed the oldest Bashkir musical wind instrument qurai to the world. To his name there are exciting music projects including cooperation with Nikolay Noskov, Garik Sukachev, Pelageya, as well as performances with Vladimir Spivakov's " The Virtuosos of Moscow". 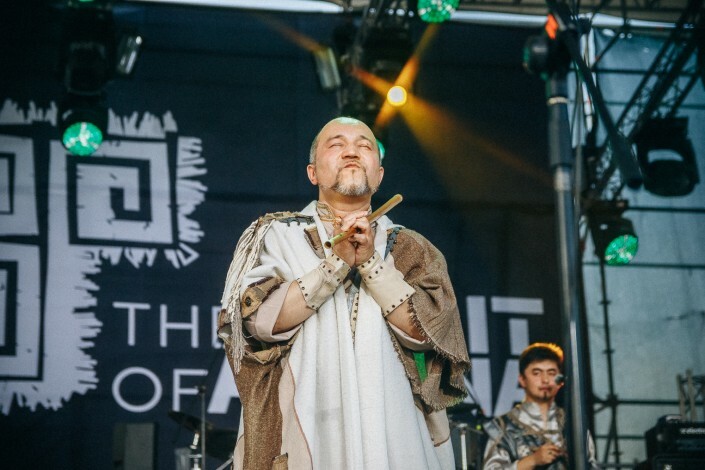 Robert is the founder of Quraysy band as well as one of the Steppe Scape project, which united the stars of the Eurasian and world ethno-world-scene. Robert and his projects regularly take part in the The Spirit of Tengri festivals. 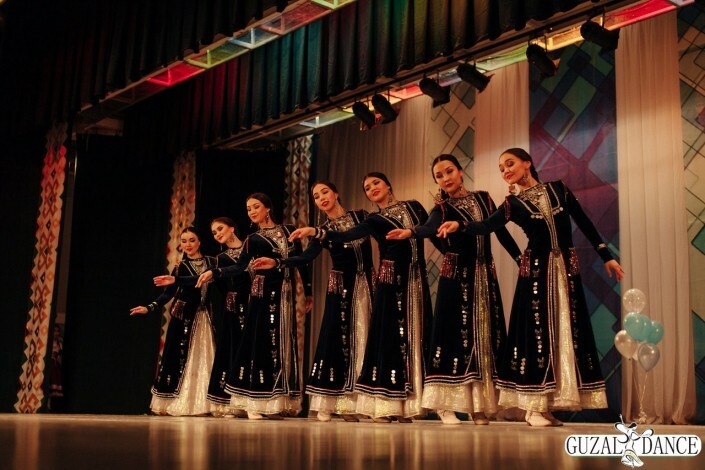 The GUZALDANCE ensemble was created on basis of "Quraysy" group with the courtesy of Robert Yuldashev and Guzel Islamulova (formerly the soloist of the Gaskarov Ensemble, a graduate of GITIS) aiming at organizing a music and choreographic show for performing at international venues. Guzel Islamgulova - the head of the ensemble, choreographer, graduate of GITIS. 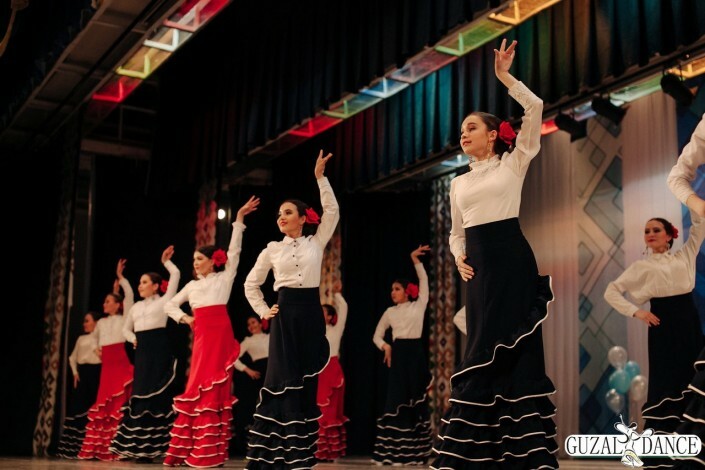 She has participated in workshops given by foreign Flamenco choreographers, such as Victor Castro, Mari Paz Lucena, Juan-Diego Fernandez-Barraso, GITIS teacher Valentina Pakhomova, Honored Artist of Russia Rashida Tuysina. The ensemble has performed at the following venues: "Dances on TNT" TV project, the event dedicated to the Year of Russia in Monaco, the annual Turksoy Festival, the SCO and BRICS summits held in the Republic of Bashkortostan (performing to the leaders of the five countries), various festival taken place in the Kremlin in 2014-2015, the All-Russian Festival Navruz-2016, etc. The repertoire of the ensemble includes folk Bashkir, Spanish, Gypsy dances, as well as variety, modern, tango, retro and step.